Kitchen & Master Bath now have white cabinets! 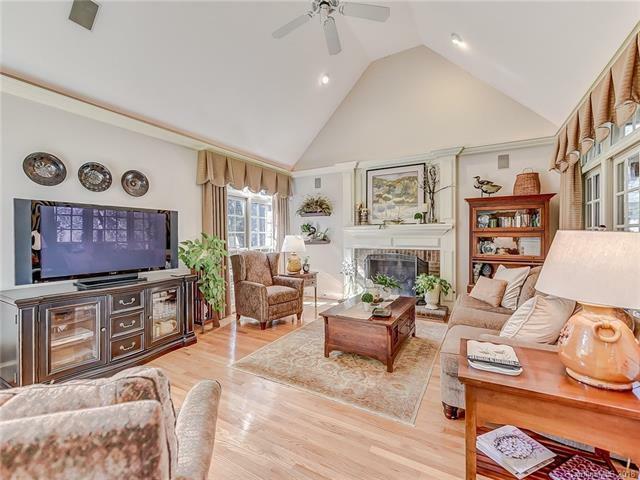 Absolutely Beautiful 2 Story Master on Main with Deeded Boat slip appointed on .5 of an acre. 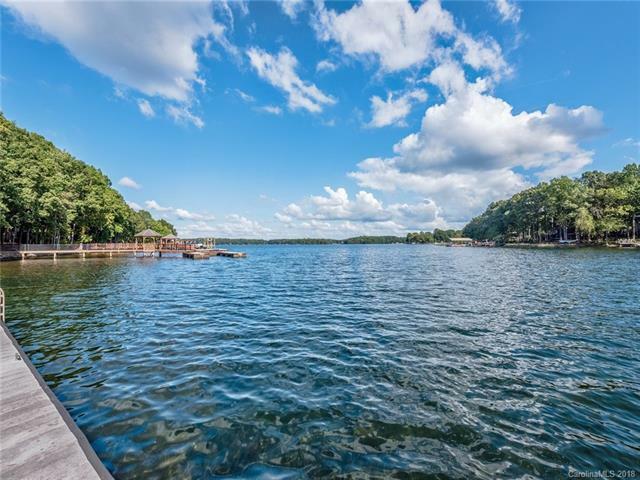 Located in The Southern part of Lake Norman community "The Cape" Enjoy Lake Living waterviews from the front and retreat on your Screen Porch overlooking a Private Treed Backyard. Vaulted Great Room opens into Spacious Kitchen with island,Gas Range,wine refrigerator, Granite Counters and Tile Backsplash. Study is conveniently located on the main level. 2Bedrooms,2 Full Baths along with a Bonus on the 2nd level. 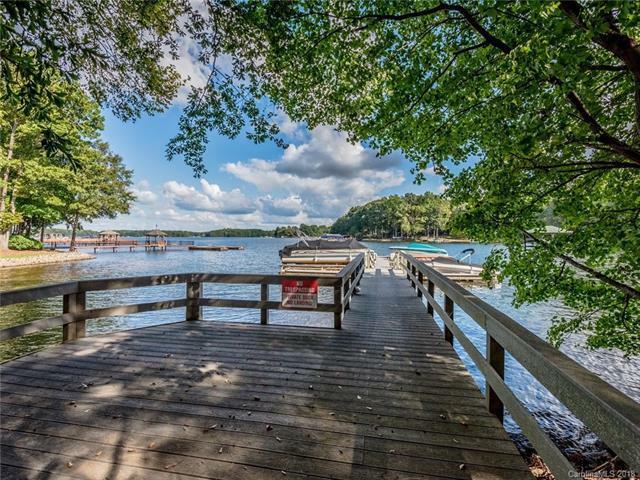 Deeded Boatslip is located down the street within walking distance. 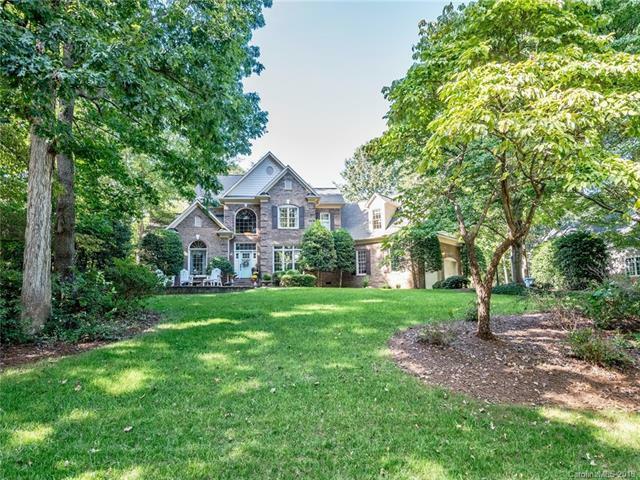 Easy commute to Birkdale & Charlotte areas!